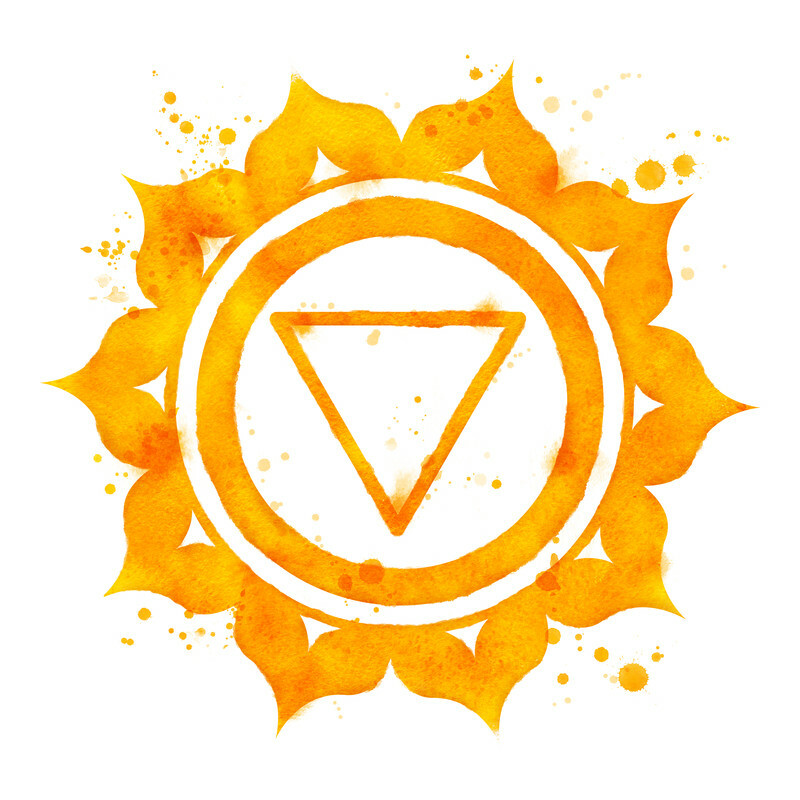 At the third chakra we find fire, energetic drive and willpower…oh, and your core! Find yourself open to explore your connection to the archetype of The Warrior in this week’s practice. Please do not hesitate to contact me with your questions or concerns or to learn more about the community yoga practice. Buy a 10 session package and bring a friend at no additional cost!